This book includes six chapters. 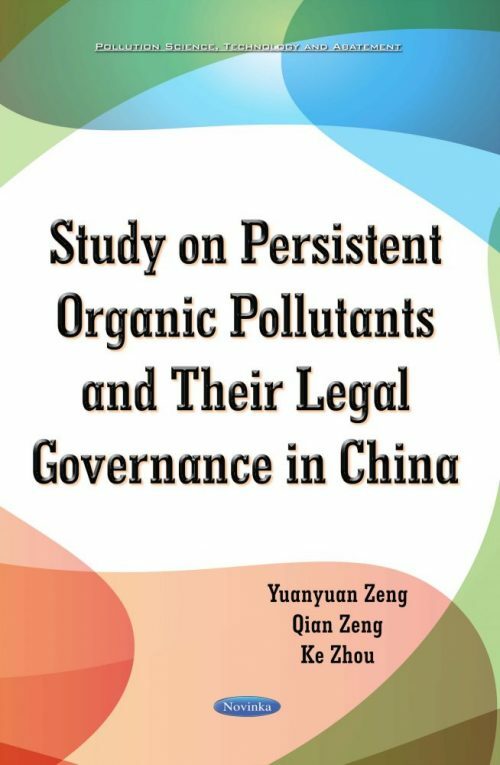 The first chapter introduces the characteristics and the classification of POPs; the second chapter explains the harm of POPs from the perspective of environmental science; the third chapter introduces in detail the distribution characteristics of POPs in China; the fourth chapter analyses the need for legal governance to prevent and control pollution of POPs in China from the perspective of legislation; the fifth chapter comprehensively reviews the relevant laws, regulations and rules on prevention and control of POPs in China, from the macro level and micro level; and the sixth chapter analyses the problems during the process of legal governance and offers some suggestions from four links, including legislation, enforcement, judicature and law-abiding. The authors hope this research can play a role in the legal governance of POP pollution in China and also hope readers will understand the state of legal governance of POPs in China. The authors ask that they give some valued comments for the environmental protection of China.